In 1855, Briançon was born on the edge of l’Agout, in Aveyron, country of mégisseries. The factory produces glues and gelatines for craftsmen dressers textile and leather. 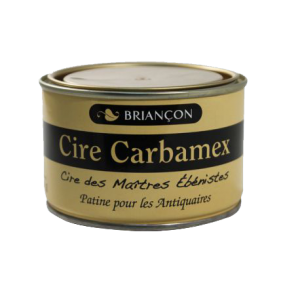 * Carbamex® the wax of the Master Cabinetmakers, founded in 1928 on the shores of Lake Geneva. These two brands have become unmatched references in the eyes of professionals. 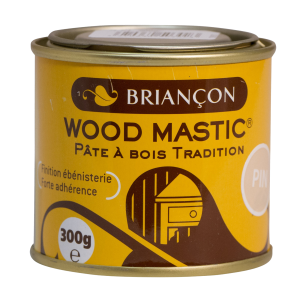 Fervent defender of nature, it is logically that Briançon invents in 1992 the first two-component putty for wood with water. The craze, both in France and Export (especially in Northern Europe) is immediate. Briançon now exports to forty countries. Today, at Noé, on the banks of the Garonne, in a modern factory, a dynamic team designs and produces for YOU, professionals, the main care for wood. 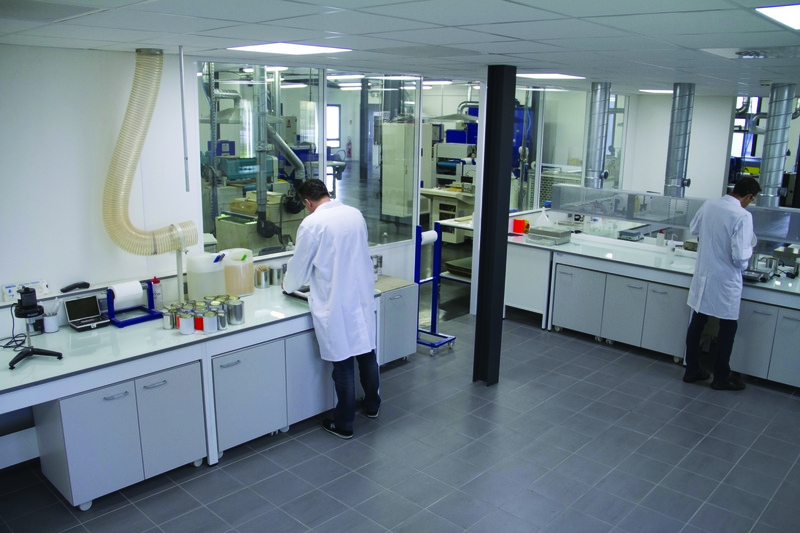 A laboratory for research, development and control, to adapt our products to your requirements and guarantee quality. From the preparation of the supports to the current finishes, each novelty is developed with respect for the environment. 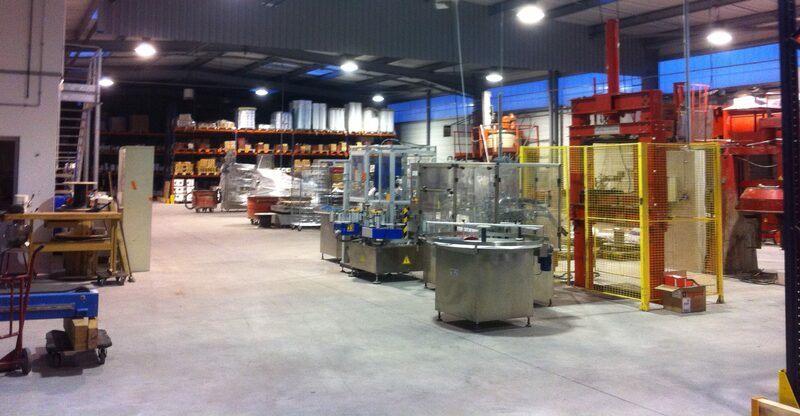 A modern factory of 2000 m², equipped with pasteurizers for the manufacture of paste mastics, mixers for powder mastics and glues and a double melter for waxes. With semi-automatic packaging lines for canning and tubing.